Multi use sports courts are a great way to get family and friends engaged in exercise and having fun. 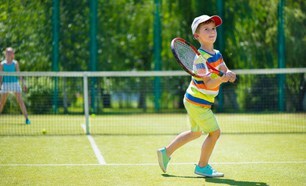 Sports courts are excellent for the sports enthusiast or for the budding beginners amongst us. 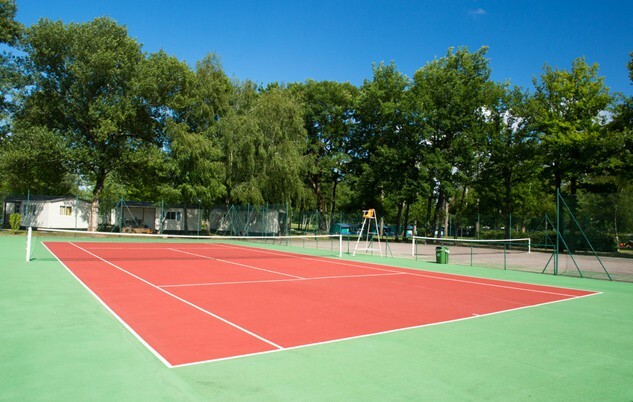 At Azuro we have built dozens of multi-use courts that accommodate: tennis, badminton, field and rolla hockey, pitch and putt, volley ball, basketball and more. 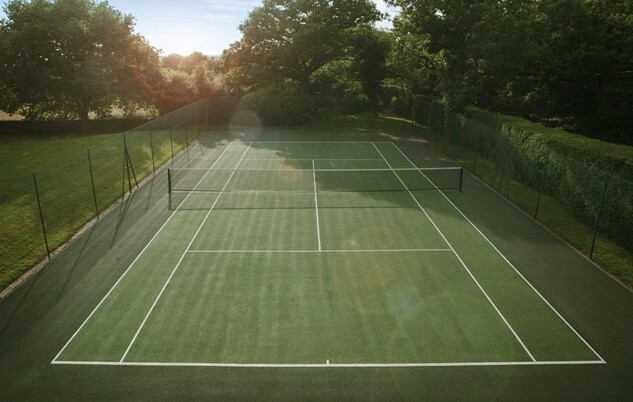 We build a variety of court sizes, turf or hard-courts with custom lighting and fully fenced. Add a custom multi-use sports court by Azuro to your private outdoor space and hone your sporting skills while enjoying fun sporting times with your family and friends.